Hornady has a handy new product will helps eliminate shadows when you’re working in your reloading area. Hornady’s Lock-N-Load LED light strip places light right where you need it. This is especially useful when using a progressive press. 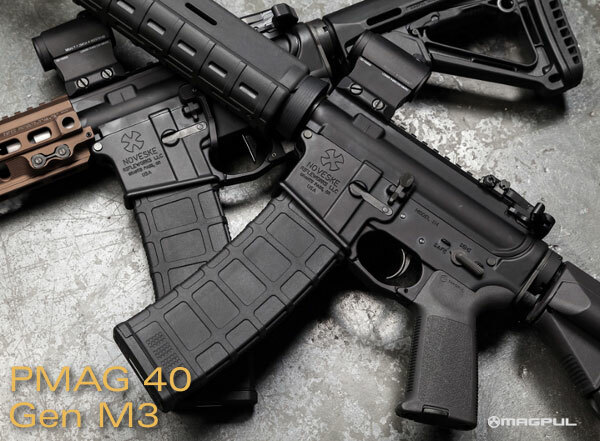 With progressives, you need to watch multiple cartridges in various stages of loading. 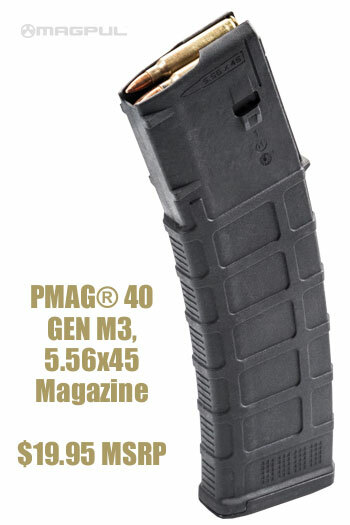 Good lighting helps you ensure cases aren’t split, powder levels are correct, and bullets are seated straight. Designed to be affixed to your press, the light strip mounts six (6) long-lasting LED lights in a line. The low-profile light strip has an adhesive backer for easy attachment. Just “peel and stick” to attach the LED strip directly to your press. Watch the video below to see how it’s done. While Hornady’s light strip was made to be attached to loading presses, this useful device can be affixed anywhere you need extra light on your loading bench or work areas. The strip plugs into any 110 volt outlet, so you never have to replace batteries. The LED strip retails for about $15.00. CLICK HERE for more details. 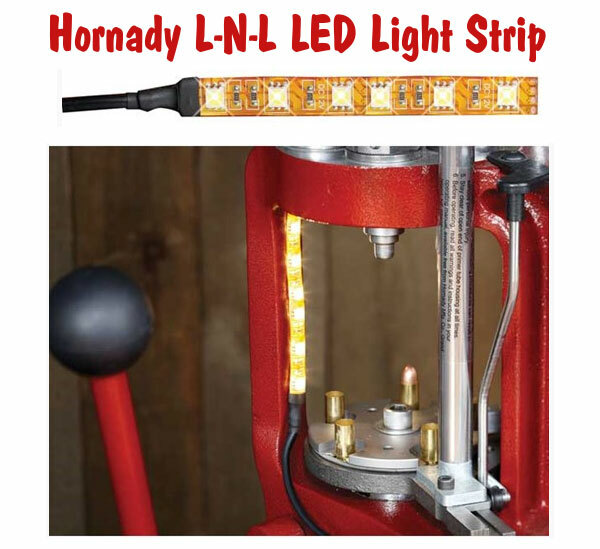 Share the post "LED Light Strip for Reloading Presses from Hornady"